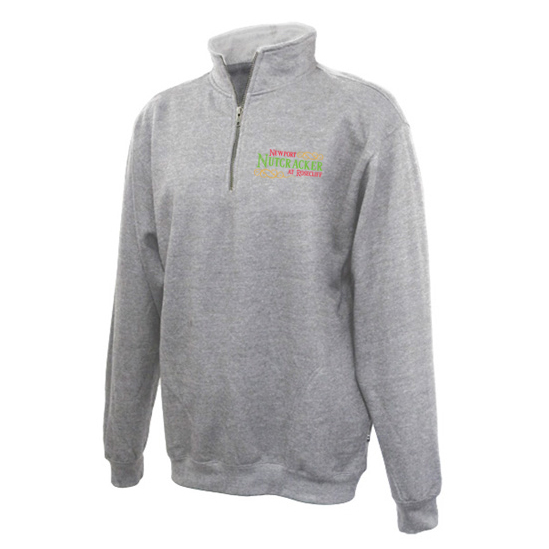 This cozy 1/4 zip fleece is the perfect pullover after the cool-down of rehearsal. This comes embroidered with the Newport Nutcracker logo on the left chest. Personalize your purchase by adding a custom name below!